Stay informed with relevant news and information. We're proud to receive growing support from Presidents of African American Chambers of Commerce. 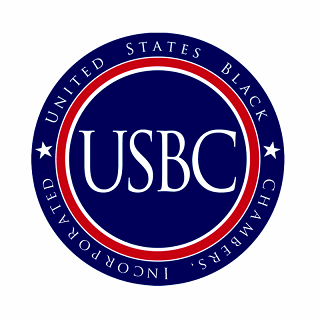 Most recently, Aubry Stone- President of the California Black Chamber of Commerce added his voice to support the USBC's Bank-Black initiative. Copyright © 2019 U.S. Black Chambers, Inc.. All Rights Reserved. Designed by Locostation. 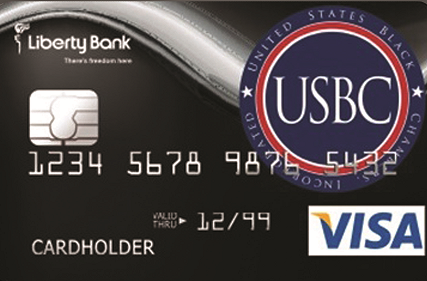 USBC is comprised of a network of chambers across the nation. US Black Chamber Inc. News & Info.